Arizona’s Maricopa County Sheriff Joe Arpaio, “The Toughest Sheriff in America,” released the results of a 6 month “Cold Case Posse” vigilante investigation into the validity of Obama’s birth certificate and Obama’s eligibility to be president of the United States at a press conference. The long-form birth certificate released back on April 27, 2011 by the White House is not a scan of an original document when enhanced by Optical Character Recognition (OCR), but is clearly NINE LAYERS. The vigilante Arpaio team also will release five videos proving the suspected President Obama conspiracy over his birth certificate forgery. Remarkably, these videos apparently show the Hawaii Department of Health Registrar’s name and date stamp were not even actually hand rubber stamped in ink. In addition, the Obama administration could have easily removed the layering effect by simply scanning the document before it was released or converting it to a jpeg, PDF, gif etc. 1. President Obams’s Selective Service card may have also been a forgery after they examined it’s postal date stamp. 2. Curiously, records of Immigration and Naturalization Service Cards supposed to by filled out by international airplane arrivals at the National Archives in Washington, D.C. for the week of Obama’s birth (Aug. 1, 1961 to Aug. 7, 1961 are missing. Obama is OCCUPYING THE WHITE HOUSE illegally and his fake birth certificate is comparable to the bogus Watergate cover-up in laugh ability. The elite owned mainstream press just looks the other way. Is this an “in your face” power play by the elite? Yeah, Obama is not a citizen – what are you going to do about it pawn – I mean punk? Confusion runs rampant. The financial power elite like it like that as they take the last of your freedom and liberty forevermore behind the smokescreens of war, bailouts and the Greater Deflationary Depression. The elite are getting more brazen. World War Three is next! So, the biggest President Obama conspiracy is that he is actually a citizen of Indonesia since his Indonesian father by marriage, Lolo Soetoro, adopted him while he was living and going to school there in his youth. 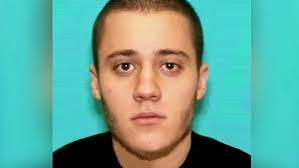 If that is not the case then he is a British citizen of Kenya since that was his father’s, Barack Hussein Obama Senior, nationality. As for Barack Obama Junior, middle name Hussein – only Muslim boy children are named Hussein. Here is more evidence the Anglo American financial power elite who want to rule the world in a one world government and New World Order have slipped a Marxist mole puppet into the US presidential office. Again! Obama grew up nurtured by communists and was involved with Marxist groups in College. His political coming out party was at convicted bombing terrorist Bill Ayers’ house in Chicago for pity sake. Obama was never vetted for the Presidency. Republican candidate John McCain was vetted. Why? All this and the Obama birth certificate controversy have been swept under the carpet by the central banker’s wholly owned mainstream press. Here is the financial power elite’s MO (modus operandi): Create confusion and chaos and pit two sides against each other (conservatives and liberals in this case) – then offer bigger government and better yet one world government as the solution. So, out of chaos comes order – a New World Order. In the case of the Obama birth certificate forgery, it may be the elite’s purpose to sow confusion and then when we-the-people object in social protest to enable more police state fascism crackdown and control. 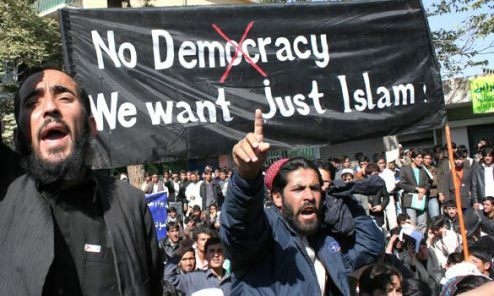 After all, the unconstitutional Patriot Act, the Indefinite detention Bill, the recent approval of 30,000 spy droves over America by the corrupt US Congress, the building of 300 FEMA prisons, the assault on your internet use (Cyber Security Act) and last weeks announcement of 84,000 in new hiring at the Department of Homeland Security are all fear-based schemes and plots by the powers-that-shouldn’t be. 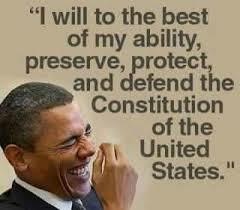 The President Obama conspiracy: he is a Marxist rogue renegade radical out of control! President Obama conspiracy – recent seditious acts! 2. Bailing out car company union bosses and his buddies on Wall Street. 4 Spending like a drunken sailor, his so called “investments” are pure pork and covert communist code comrade for socialist big government spending on pet projects. 5. Shutting down all oil drilling in the Gulf of Mexico even though a Federal Judge ruled that unconstitutional. 6. Weak foreign policy and even alienating Benjamin Netanyahu and Israel our only friend and ally in the Middle East. 7. 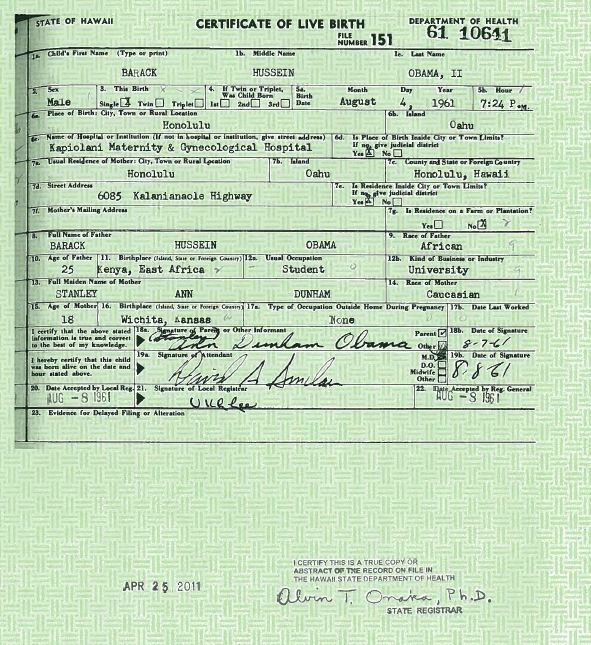 The Obama Birth certificate forgery, fake and fraud. 8. Unconstitutional war in Libya not sanctioned by Congress. 9. Ramming the bloated ObamaCare (A wealth redistribution program where 16 percent of a free economy is put under pure socialism, rationing and the first step toward euthanasia) and ignoring two judges who ruled it unconstitutional. 10. Ruling DOMA (Defense of Marriage Act) unconstitutional – which is the Supreme Courts job or have Congress repeal it. Congress passed it by wide margins, by the way. 11. Murder martyr of Osama bin Laden – if they had him why execute? And the murder of Anwar al Awlaki, a US citizen, with the use an unmanned drone in Pakistan 12. On 6/1/2011 his appointment of Jesse Lee as online media Czar to “Director of Progressive Media and Online Response” to combat unfavorable press and help his 2012 election campaign on the taxpayer’s dime. 13. 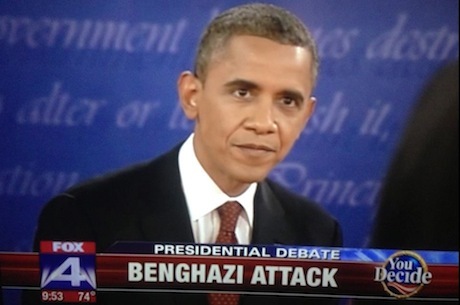 Obama War Powers Act sedition – not getting Congress approval for the Libya war involvement. 14. Signing the Indefinite Detention Bill in which US citizens can be imprisoned without charge, attorney or trial. 15. Now, on 2/10/2012 we find the corrupt US Congress has approved (and President Obama the socialist communist Marxist fascist Nazi has signed) a law funding 30,000 SPY DRONE UNMANNED AIRCRAFT for use inside America’s boundaries at the behest of the Department of Homeland Security. All are hastening deflation and the advance of deflation and the Greater Depression. His leftist socialist agenda is trending toward communism, Marxism and now Nazi-like fascism. ABSOLUTE OBAMA SEDITION TREASON AND TYRANNY! The dispatch of Osama bin Laden has diverted attention from Obama been forging of his latest birth certificate fraud fake forgery. If a Republican had done this much malfeasance – mark my words – he would have been tarred and feathered and run out of town on a rail. The liberal press just looks the other way while Obama continues to trample our Constitution. The Obama birth certificate controversy forgery fake fraud continues. See videos above from graphics designers and people who know their way around Adobe Illustrator, Photoshop and CorelDraw. Document may have been pasted up in 9 to 24 layers, whiteout used and even some numbers don’t look like the others. One story says it’s built on someone else’s 1961 certificate found on the internet. See the many botches on the Obama birth certificate forgery fake fraud. The progressive socialist, communist and Marxist President Barack Hussein Obama is now being eclipsed by the Nazi fascist Obama. A fascist beats business people and the military into submission and then runs right over the judicial and legislative and even his own executive branches of government. Now, he’s into sedition and treason. I’ve got him on 6 counts of sedition (going against a nation’s judicial system, constitution as well as its other rules and regulations). Last week (March 2011), he trumped all his other malfeasance with treason toward our troops. Treason and sedition are pretty much the same thing, by the way. Anyway, in the federal government funding standoff, Obama was at first threatening to veto the whole thing and put the federal government and Washington out of work. Not once did he utter assurances to the brave men and women in the military that they would get their paychecks – no matter what. What a mean and cruel Barack Hussein Obama. Treason! No leadership ability. What a fraud. Barack Hussein Obama is a communist operative mole as President of the United States. Impeach Barack Hussein Obama! ASAP! Be sure to never elect this fraud again for any office. All this growth of government (socialism) is making business people feel insecure. No wonder they are not hiring or expanding. Obama’s disobeying of U.S. District Court Judge Roger Vinson’s ruling ObamaCare unconstitutional, his ruling the Defense of Marriage Act unconstitutional plus Obama’s failure to produce a legal doctor signed long-form birth certificate require Articles of Impeachment be filed against him ASAP for the serious crime of SEDITION (20 years in jail plus fine – The Brown Act-look it up). 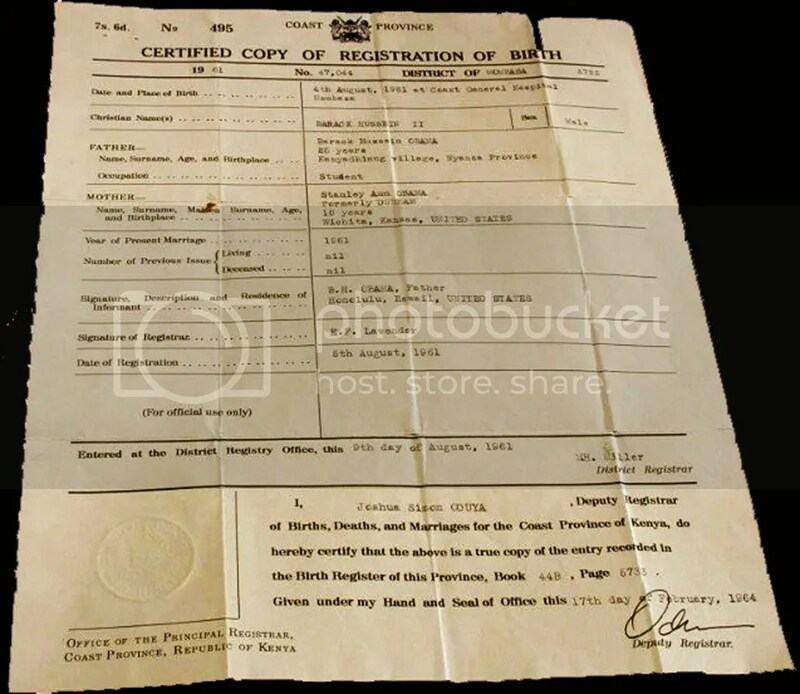 The short-form certification of live birth he produced appears to be done on a laser jet printer (they were done by typewriter back on August 4, 1961-Obama’s birth date), it is not signed by a doctor and it is dated June 6, 2007 on the back. The Obama birth certificate controversy fraud fake forgery continues with the release of his purported real long-form doctor-signed birth certificate on 5/26/2011. It is totally bogus and a forgery. See article at this website with 6 videos by graphics experts as they prove it is fraudulent.